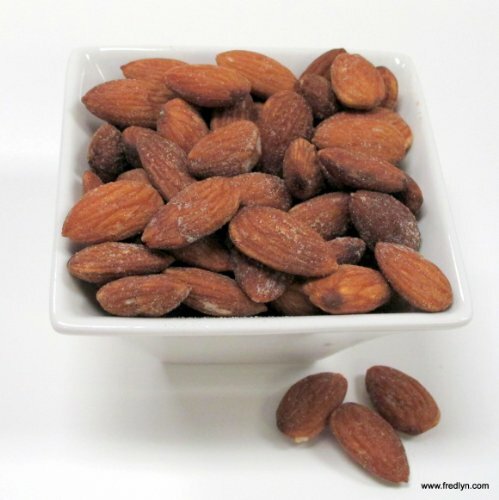 Crunchy almonds, roasted fresh in our kitchens in pure peanut oil, and lightly salted. Almonds are rich in antioxidants. If you have any questions about this product by Fredlyn Nut Company, contact us by completing and submitting the form below. If you are looking for a specif part number, please include it with your message.